Keep The Air in Your Garage, RV, or Any Room in Your Home Cool for Less with A High-Efficiency Portable Air Conditioning System. 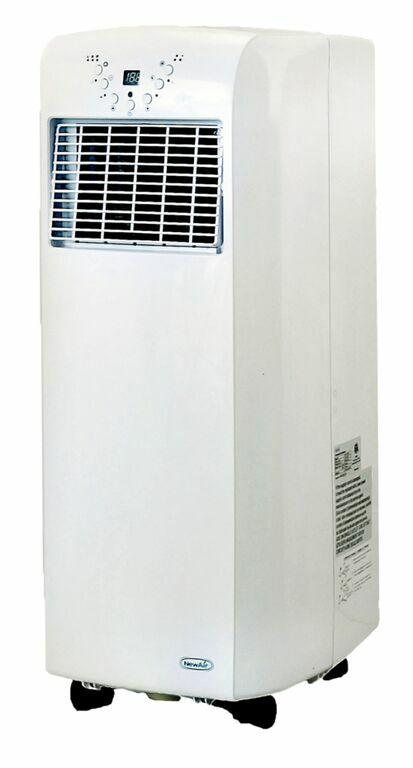 Here We Offer One of the Best Room Air Conditioners with Light Weight, Vented or Ventless-Windowless Operation, Automatic Timer, Washable Air Filter, Remote Control and 325 Square Foot Coverage, For Sale at a Cheap Discount Price with Free Shipping! 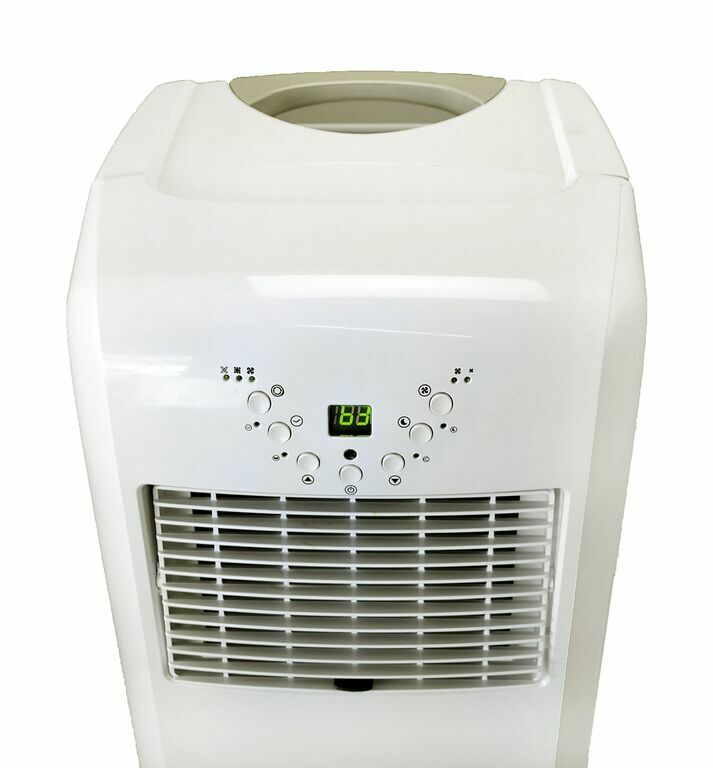 This small, ductless floor unit offers washable air filter, remote & 10000 Btu cooling in any indoor room, camping tent or RV, for sale at a discount price. Spot cooling for rooms up to 325 sq. ft.
Keeping cool is easy with the NewAir AC-10100E ultra compact portable air conditioner. Offering 10,000 BTUs of cooling capability, it's ideal for providing spot cooling in bedrooms, small apartments, offices and other small spaces. Smart features like a 24-hour timer and programmable sleep mode are combined with an efficient auto-evaporative cooling system to provide you with all the customized comfort you crave. The NewAir AC-10100E portable air conditioner has a 10,000 BTU cooling capacity - that's enough power to cool down up to 325 square feet quickly and efficiently. 218 CFM provides optimal airflow and advanced dehumidifiying capacity reaches up to 50.64 pints of moisture removal per day. The NewAir AC-10100E ultra compact portable air conditioner is equipped with 2 speed settings and adjustable louvers for targeting airflow where you need it most. Fan only option provides maximum ventilation and automatic restart means the AC will restart and continue to cool after a power outage. With an electronic control panel and LCD display, you'll find it easier than ever to program the NewAir AC-10100E portable AC to provide the exact level of coolness you want. 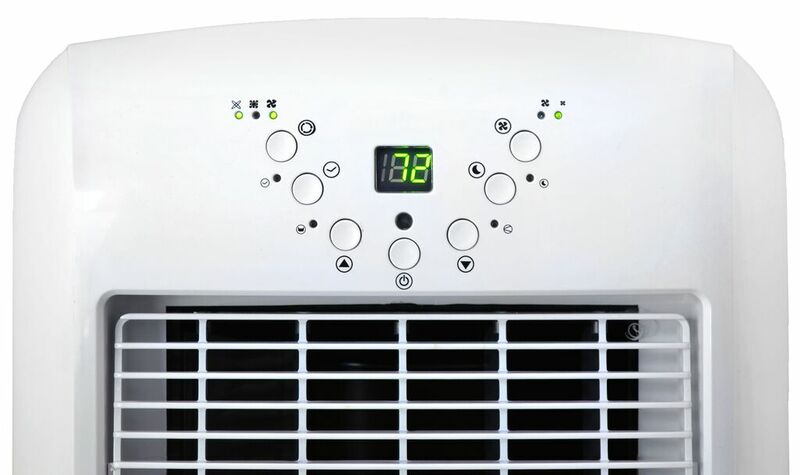 Features like a 12-hour timer, sleep mode and an auto-fan function automatically maintain your set temperature automatically so you can relax and enjoy your cool space. 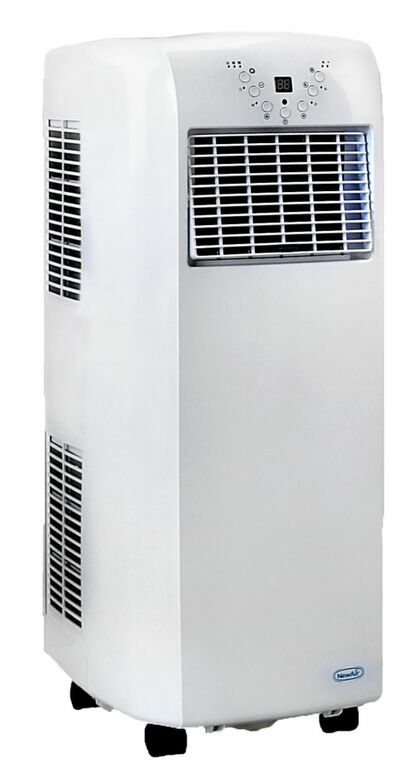 By using water from the air to cool the compressor coils, the AC-10100E actually improves the unit's cooling efficiency, so you spend less on energy to keep cool. Plus, less water collects in the AC's water tank so you get longer hours of operation without having to empty it. The NewAir AC-10100E features an activated carbon filter that removes excess particles and dust from the air you breathe. Just rinse the washable filter once a month to ensure cleaner, healthier air in your home. 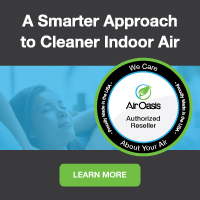 Carbon filter controls odors and improves IAQ. 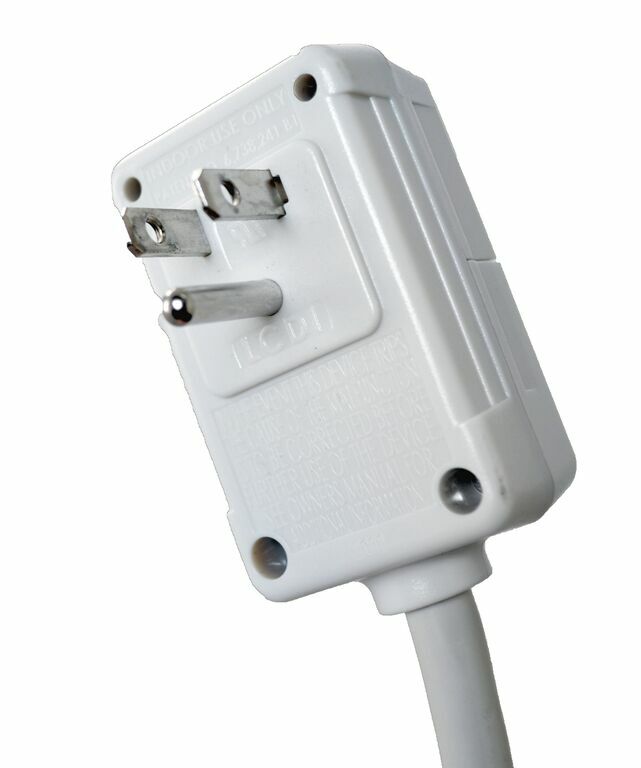 The small size of the NewAir AC-10100E means it can it fit even in tight spaces. And it features rolling casters and a convenient handle that make it easy to move from room to room, wherever you need cooling. Installation is esay and can be moved and set up in any room that needs a little extra cooling. Product Dimensions: 12.13" x 15.13" x 29.75"